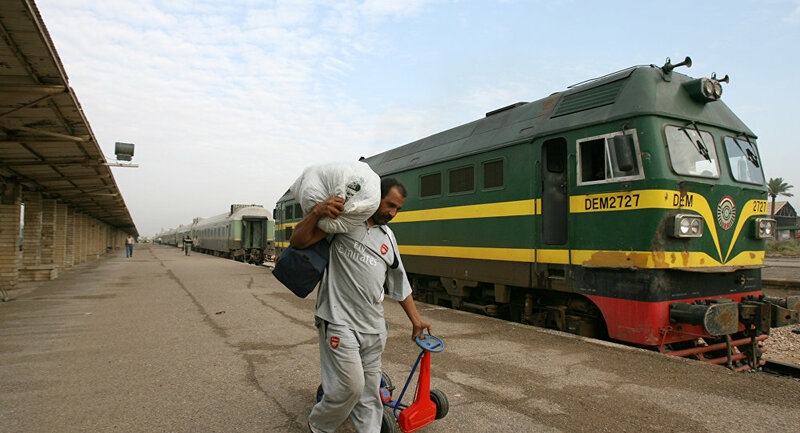 "Now, the countries are working on the resumption of the project connecting the railways of Syria, Iran and Iraq and are determining the date of the meeting between the representatives of the countries to develop the points of view", a source told the al-Watan newspaper on Saturday. Syria has been in a state of civil war since 2011, with government forces fighting against numerous opposition groups and terrorist organizations. In late 2017, the victory over the Daesh terrorist group was declared in Syria and Iraq.